Honor 10 Lite is a smartphone whose premiere will take place on November 21 . This means that tomorrow in China, the device will be officially presented. The phone’s technical specifications leaked earlier . Now we find out what the prices and versions of the smartphone will be. Information on this subject can be found below. 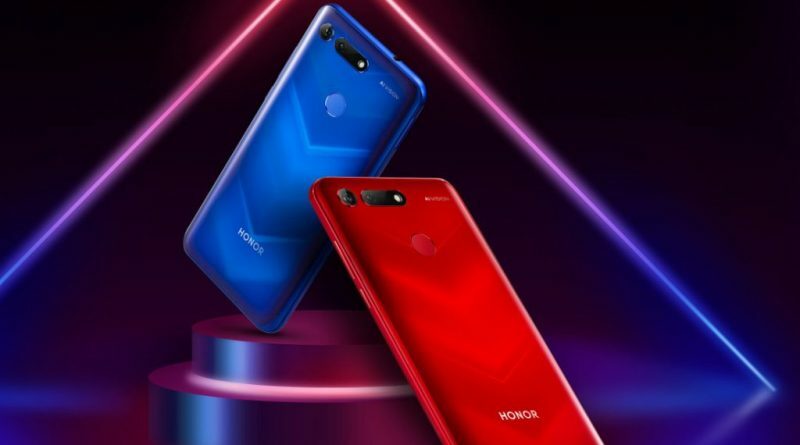 Honor 10 Lite is expected to debut in four housing colors. The first ones are black and white. There will also be two shades of gradient in red and blue. Information about the phone was noticed on the China Telecom website. 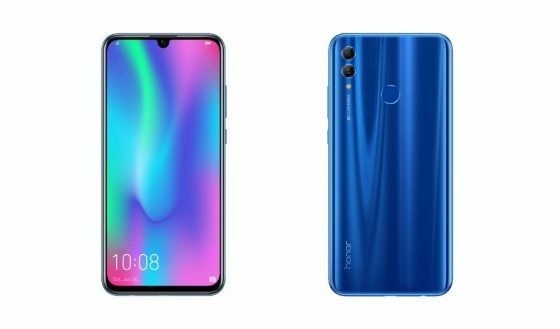 Honor 10 Lite has a 6.21-inch screen with Full HD + resolution. Then we have an 8-core HiSilicon Kirin 710 processor. A 24-megapixel camera for selfies was placed above the screen. The back of the housing is a 13 and 5 megapixels. Known technical data of the Honor 10 Lite model can be found below.